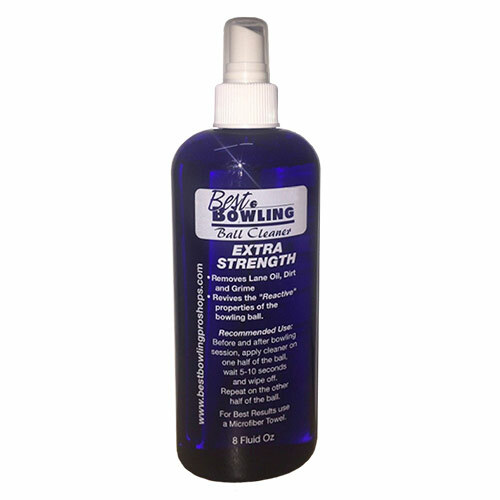 Storm Reacta Wipes are infused with bowling ball cleaner specifically designed for convenience to help you maximize your ball's performance. 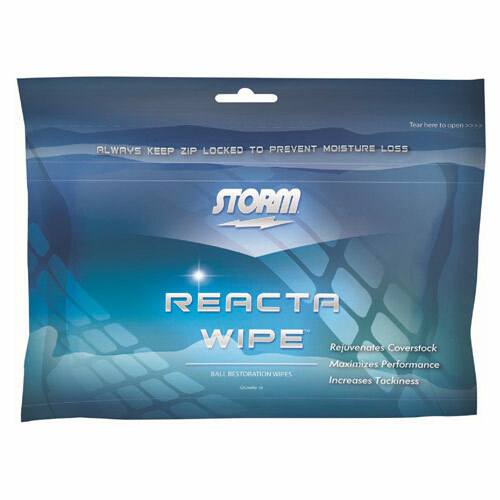 Pouches are resealable and contain 20 wipes! Sold Individually.